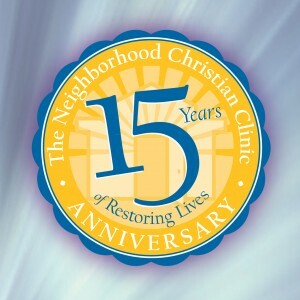 The Neighborhood Christian Clinic is expanding its capacity to care for patients and enhance its ability to teach and mentor healthcare professionals and students in whole person spiritual care. The dedication of the Clinic’s new Agape House in honor of Norman McClelland. CVS Health gives bonus grant for Community Heroes to The Clinic! Click photo to watch the interview. A.C. Green spent 16 seasons in the NBA, and won three championships with the Los Angeles Lakers and earned the title of “Iron Man” by playing in more consecutive games (1,192) than any other player in NBA and ABA history. 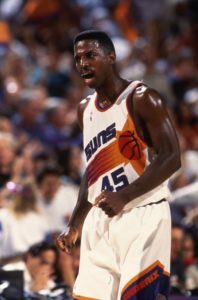 A.C. also played with Charles Barkley and the Phoenix Suns. 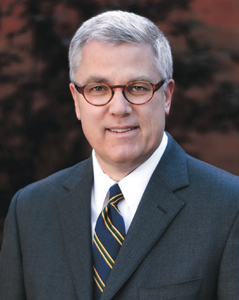 A.C.’s heart is dedicated to his faith in God and to working with youth. Because of his love for young people, A.C. established the A.C. Green Youth Foundation, with the main focus on sexual abstinence education. A.C.’s mission is to help young people build self-esteem and character,and learn moral and ethical principles. Al Fadi was born a proud son of Saudia Arabia. He felt privileged to be raised in the center of Islam. By the age of fifteen, he set out to train for jihad with the goal of joining Osama bin Laden’s ‘fighters for god.’ God had a different plan for Al. He is on a new mission seeking to reach the Muslim world for Christ. He is a recognized expert on the teaching and challenges of Islam and broadcasts numerous TV & Radio shows in the Middle East as well as being a regular guest on Fox News. 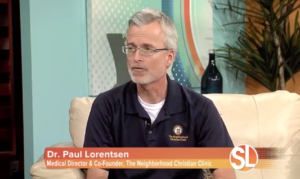 The Neighborhood Christian Clinic could not function without its faithful volunteers. This event was to show them our gratitude and celebrate their service! 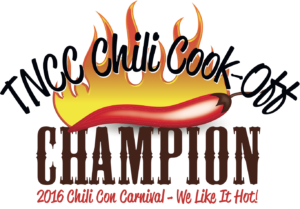 Families enjoyed this incredible outdoor/indoor event with giant inflatables, a chili cook off, hamburgers, prizes, carnival games, group competitions, and great people! This was a great opportunity for volunteers to show the Clinic to their family and meet volunteers from other shifts and times. Changes to The Charitable Tax Credit! 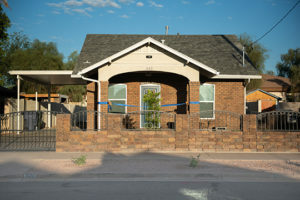 The Arizona State Legislature along with Governor Ducey just made the Arizona Charitable Tax Credit program better; much better. The program, also known as the Working Poor Tax Credit, is only available for 501(c)(3) non-profits that qualify; the Clinic does. The potential impact for the Clinic is huge. If each Clinic donor doubled their tax credit donation to the Clinic, we would be able to facilitate thousands of more patient visits each year and have even a greater impact for God’s Kingdom on a community living in great need. Please consider doubling your tax credit donation to the Clinic this year; it would cost you nothing to do so and the number of lives that would be affected because of your increased support would be huge. bountifully will also reap bountifully. Brian Mueller, President and Chief Executive Officer of Grand Canyon University shared with guests of the Clinic at a special Forum event. With his background in higher education, Mueller brings to GCU the professional perspective of leading a highly profitable, customer-centric higher education company with his experience as a university professor and basketball coach. Alan Sears, president, CEO, and general counsel of Alliance Defending Freedom shared with guests of the Clinic at a special Forum event. 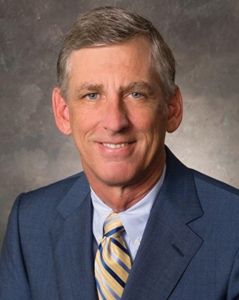 Alan leads the strategy, training, funding, and litigation efforts that have resulted in various roles in 38 victories at the U.S. Supreme Court and wins in eight of every 10 cases ADF has litigated to conclusion. ADF is an international, faith-based legal ministry that advocates for religious liberties, the sanctity of life and the sanctity of marriage. The Waste Management Phoenix Open is being held Jan 31 – Feb 3. 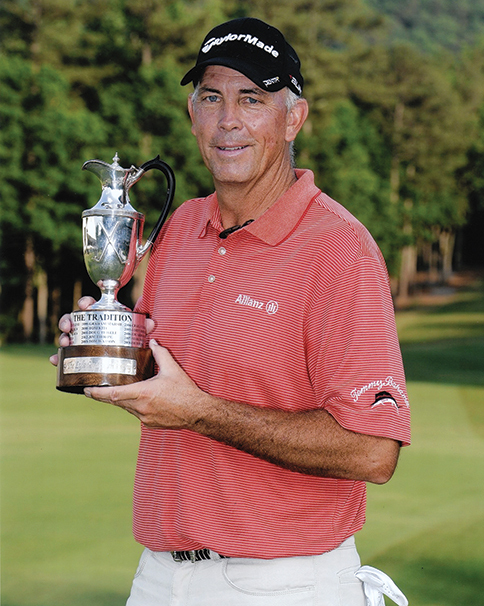 Coinciding with that, TNCC is hosting Tom Lehman as guest speaker on Saturday evening January 26. Come hear how God works in and through the life of a professional golfer. Most recently, Mr. Lehman won the Charles Schwab Cup Championship in October to become the first player to win the Champions Tour season points title two consecutive years. This is a free event but space is limited, please RSVP by January 14th.